This may come as a surprise, but the closest Mario has ever come to being a villain is when he steals your star in Mario Party. 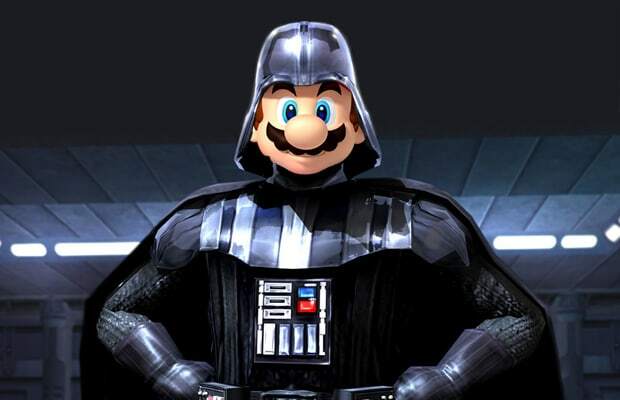 That mustache practically screams dastardly, though, and we think Mario would make an exceptional villain. He could finally crack after all the years of Peach's endless empty promises, or decide to settle an old grudge match with a certain tie-wearing, banana-loving gorilla. Either way, the thought of Mario tying the Princess to some railroad tracks should send a shiver up your spine.